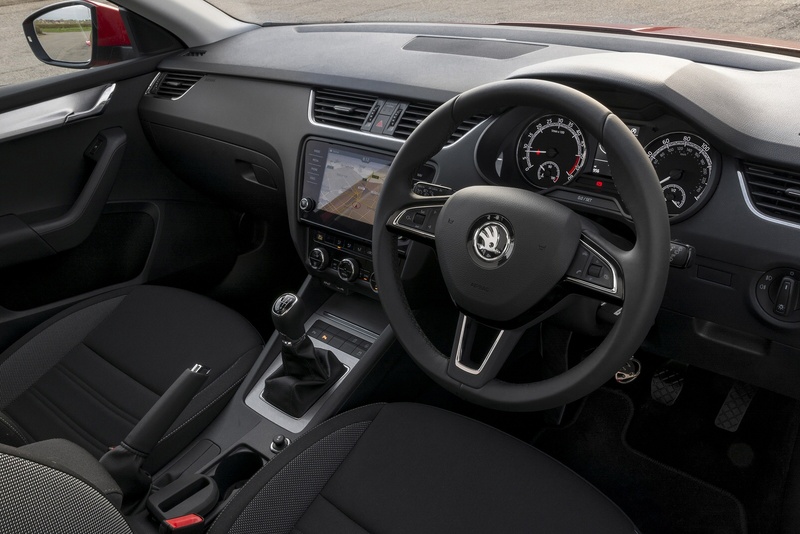 Available in both Hatchback and Estate, the Octavia is more spacious and luxurious than its predecessor and and is full of clever technology to provide the most comfortable and dynamic driving experience yet. All of this is packaged elegantly into the timeless angles and lines showcasing ŠKODA’s distinct design language. 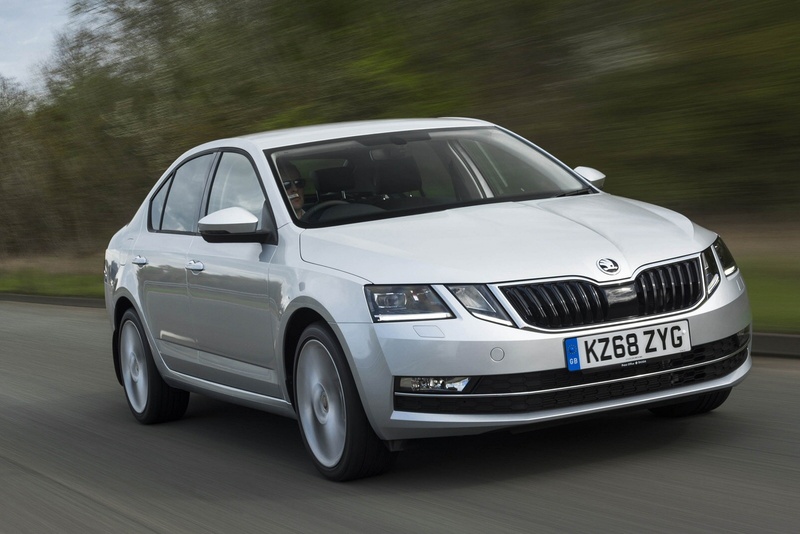 With more headroom, legroom and luggage-room, the Octavia is even more comfortable and spacious on the inside. Outside, its sharp, precise lines and bold new design gives the car a coupé-like silhouette, cleverly concealing the cavernous space within. NOW WITH YOUR FIRST 2 SERVICES FOR JUST £159. Winner! ŠKODA Kodiaq voted 'Large SUV of the Year' in the 2017 & 2018 AutoExpress awards. NOW WITH YOUR FIRST 2 SERVICES FOR JUST £159. Winner! 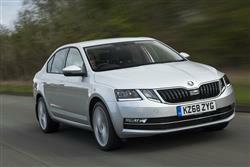 ŠKODA Karoq voted 'Best Family SUV' between £18,000 - £30,000 in the WHATCAR? 2019 awards.